Why can’t we inform people that they can be their truest selves sooner, encourage them to slow down to practice stillness, to listen to their inner guide, and give them the loving support and tools to do so? That’s a question I ask in my book and am answering with the creation of my coaching workshops, curriculum, and journal program. Greene talks about a “return to uniqueness.” He talks about how each of us are exactly who we are, different from everyone and everything else in the universe, but how we lose our sense of this uniqueness when we are socialized. He says when we listen to other people tell us what is good or bad about ourselves (and believe it) we often become strangers to ourselves. It is a crisis of identity when we know ourselves to be who others say we are or when we define ourselves according to what’s conventional or “normal” rather than according to our own inner wisdom. He also talks about “primal inclinations,” our desires and interests, which he says are beyond rational. These are the activities and subjects we are simply drawn to as children. He claims that it is our path in life to return to our uniqueness and those primal inclinations that define the true self in order to be the person we were actually born to be, a one-of-a-kind individual. In my book draft, I tried to convey how I came to understand this disconnection and reconnection that Greene describes. I explain how my identity as a child had been co-opted when I went to school and was shaped by its norms and the inherent cultural values of competition and comparison transmitted by parents, teachers, and friends. The inculcation from my environment thoroughly influenced how I understood myself. My interpretation of who I was lacked depth and authenticity because I had become too distant from my inner world, not entirely but enough to do some damage. Though compared to everyone else, I was “normal.” Because my typical, American, middle-class, suburban life was so busy, fast, and competitive in the drive for wealth and achievement, (you are productive and successful if that calendar is jam-packed, yes?) 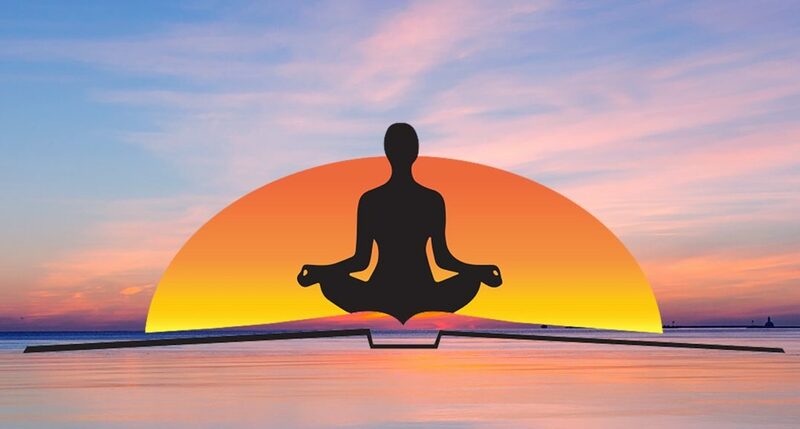 I had very little time to find stillness, meditation, or introspection, even if I had known those would be helpful habits to cultivate for my health and wellbeing. Nobody filled me in. I established a relationship with myself based on who the world told me I should be, which was inauthentic, but who is conscious that this process is happening to them when they are young? I recognized the same development pattern and process of co-opting identity while teaching high school students. I saw teenagers suffer with a lack of self-understanding, integrity, and self-compassion. They consistently defined themselves according to the values of competition and comparison, never felt good enough, were forced to “find their passion” on the external landscape which really should come from the primal inclinations that school or parents likely squashed out of them long before. I saw them frantically completing their to-do lists and packing their resumes with activities and awards to gain college admission. I saw them hustle through the hoops of schooling rather than authentically enjoy learning. I saw their mental and physical health decline. I saw them suffer–and in my opinion, unnecessarily. So I say, why can’t we inform people that they can be their truest selves sooner, encourage them to slow down to practice stillness, to listen to their inner guide, and give them the loving support and tools to do so? That’s a question I ask in my book and am answering with the creation of my coaching program, curriculum, and journal program. *Check out Rich Roll’s conversations with Noah Harari about meditation, AI, and education, and John Joseph on Bhakti yoga and PMA, transcending labels and transforming lives.